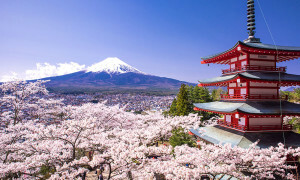 Japan was flirting with a poker ban in their upcoming land-based casinos. They’ve since ditched this idea, but lawmakers have floated a strange rule for poker rooms. Japan already has legislation in place that covers their casinos. But the government is currently hashing out a separate bill that would cover poker and other gambling related details. The strangest rule that’s been proposed is one that would ban acquaintances from playing at the same poker table. The idea is clear: they want to prevent colluding among friends. But it seems nearly impossible to identify friends and enforce this rule. After all, acquaintances can just pretend like they don’t know each other. American poker rooms have tried to prevent buddies from sitting together in the past. But the same venues have given up on the concept for multiple reasons. As mentioned above, it’s nearly impossible to enforce such a measure. Furthermore, keeping friends from sitting at the poker table limits the game’s appeal. Why did Japan Want to Ban Poker? Japanese lawmakers didn’t offer a concrete reason on why they wanted to ban poker while allowing casino games. Perhaps they thought that it would be more difficult to monitor poker compared to house-banked games like baccarat, blackjack, and craps. Another potential reason why is that poker doesn’t bring in the same type of revenue as traditional casino games. Therefore, government officials may have thought that it would’ve been easier to just ban the game altogether. 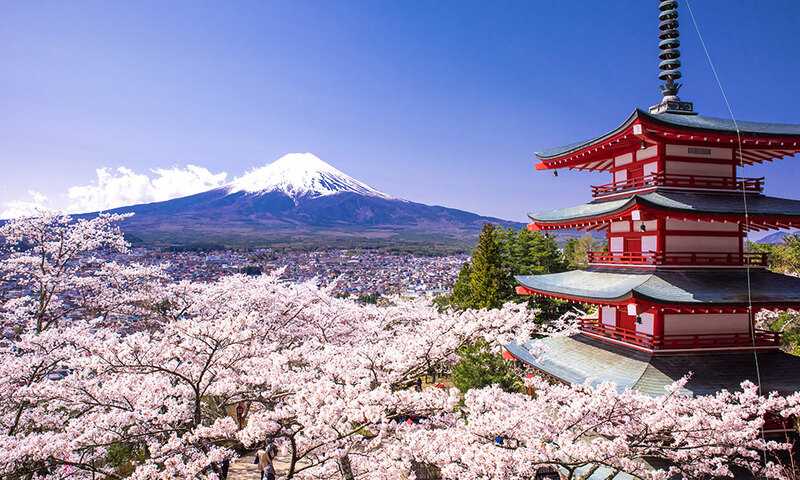 In any case, Japanese lawmakers have dropped the idea of banning poker from their new regulated casino market. 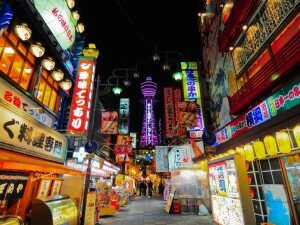 This means that both locals and visitors will be able to enjoy poker in Japan’s multimillion dollar casino complexes. Why did Japan Decide to Allow Poker? According to the The Mainichi, the government liked the idea that casinos could host major poker tournament events. In turn, this figures to attract more tourism from other countries. Anybody who’s watched the growth of poker in Europe, Asia, and Australia can understand how tournaments help tourism. This is especially the case with the World Series of Poker Europe, which draws thousands of players from around the globe. As for Japan’s casino market, their “integrated resorts” are designed with tourism in mind. Foreigners can get into these complexes for free. Meanwhile, locals will need to pay an entry fee, much like Singapore imposes in their casinos. This entry was posted under Poker News, What's New. You can follow any responses to this entry through the RSS 2.0 feed.